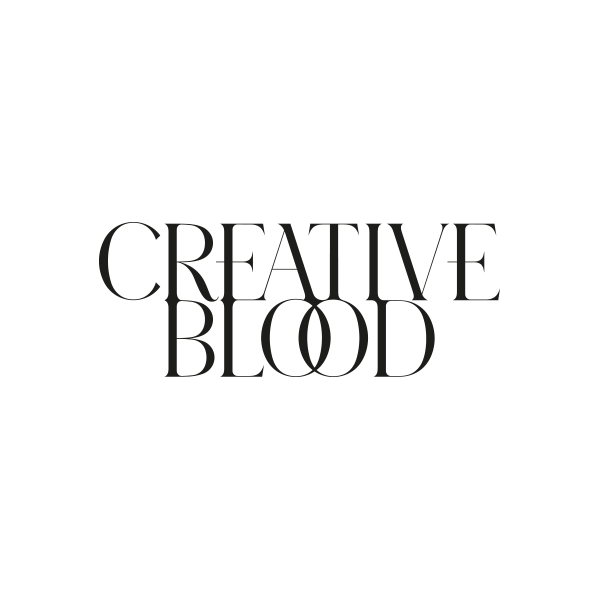 Creative Blood is a boutique production agency with a bespoke ethos. Founded by producers Harriet Cauthery and Laura Conway, Creative Blood is an independent company. Producing shoots worldwide with extensive experience in the US and Europe, ours is a uniquely personal approach to production and dedication to creativity and artistry. Working in advertising, editorial stills, moving image, art buying and event production, we specialize in full account handling from conceptualization and estimation through to completion. Our collaborators are a handpicked portfolio of internationally established names as well as up-and-coming talent that are tailored to each individual project. Underscoring our commitment to creativity is a meticulous attention to detail and imaginative resourcefulness. Achieving the highest aesthetic standards is matched only by our technical expertise.